Home News Arts Hidden History photo exhibit moving across southern W.Va.
Moving Clouds by Arthur Harvey has been awarded first prize in the annual Hidden History contest in southern W.Va.
Southern West Virginia’s rich history is celebrated annually through winning photographs featured in the 2017 Hidden History photo exhibit now on display in Logan. 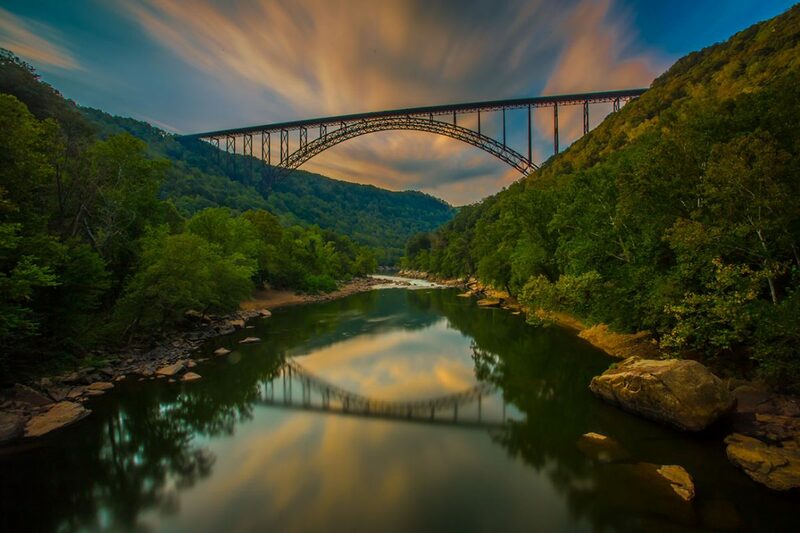 According to Jodi French-Burr, organizer of the competition, the historically based photographs by West Virginia photographers are on display at the Country Roads Visitor Center in Logan. First displayed at Tamarack, in Beckley, as part of the annual “Hidden History Weekend” event, the traveling exhibit will also be on display December through January at Bramwell Train Depot in historic Bramwell and February through March at the Canyon Rim Visitor Center, Lansing, West Virginia. The exhibit is also available online at hidden history. Next article40 percent of deer-vehicle collisions occur Oct.-Dec.